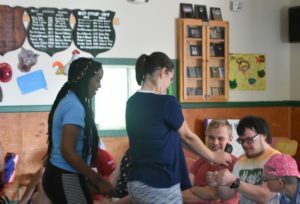 22-year-old Ladan Iman from Auburn has been working at Pine Tree Camp for the past four years. 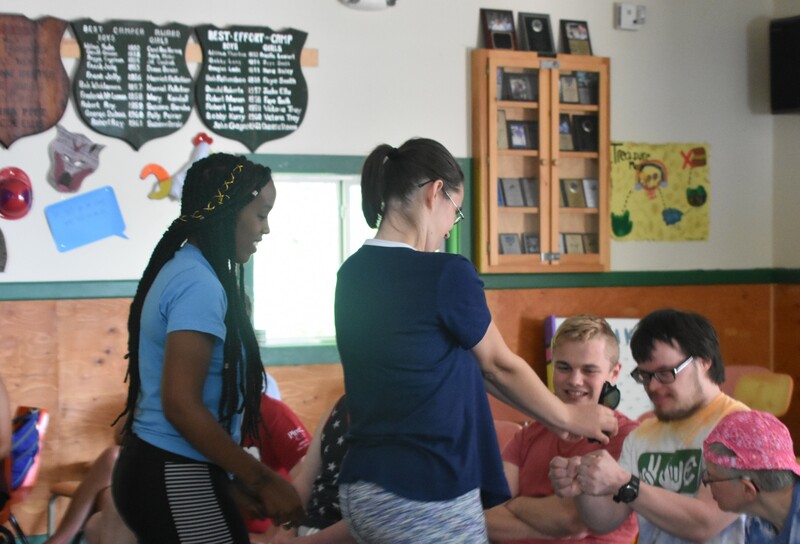 She started out as a counselor and has worked her way up to staff liaison, where she assists campers and their families/caregivers whose personal care needs exceed those that can be provided by camp staff. Before declaring her sociology major as an undergraduate, Ladan wanted to study international business. However, after working her second summer at Pine Tree Camp and having “the best summer of my life,” Ladan found her passion. 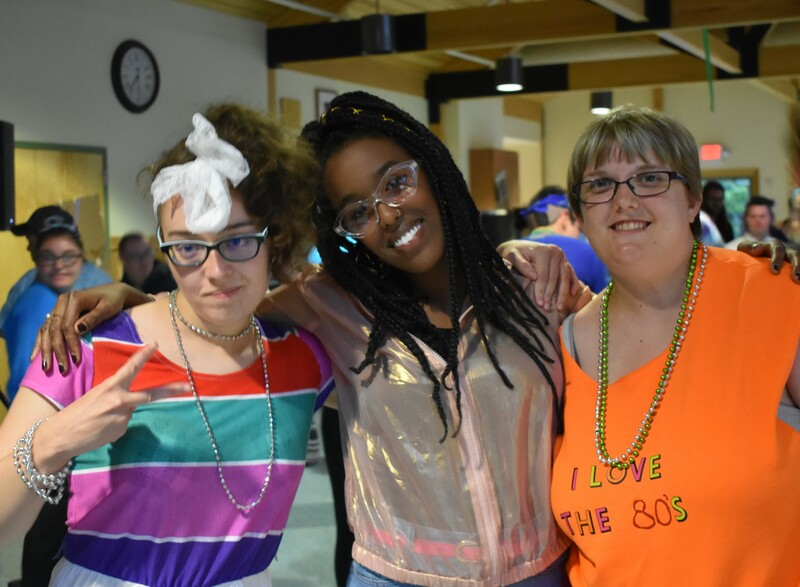 Ladan received her Bachelor’s degree in Sociology and is currently working towards her Master’s degree in Social Work at Springfield College.